Short cripple walls are quite common in seismic retrofits and they must be bolted using bolt substitute hardware normally used for houses that do not have a cripple wall. 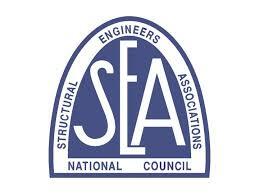 Below is a photo where the short shear wall prevents bolt drilling equipment to. Short cripple walls force the seismic retrofit contractor to forego standard retrofit foundation bolts and use bolt substitutes instead. 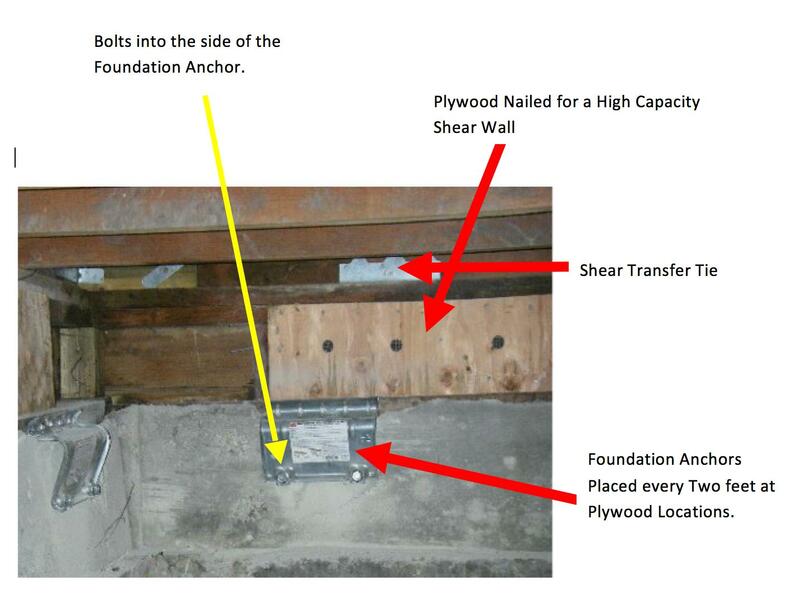 These bolt substitutes attach to the side of the foundation must be used. These bolt substitutes are used when there is not enough vertical clearance for the drilling equipment to fit. In these cases Foundation Anchors are used instead of bolts and are equally strong. Using plywood that has been nailed to achieve maximum earthquake resistance, there should be one Foundation Anchor placed every two feet.